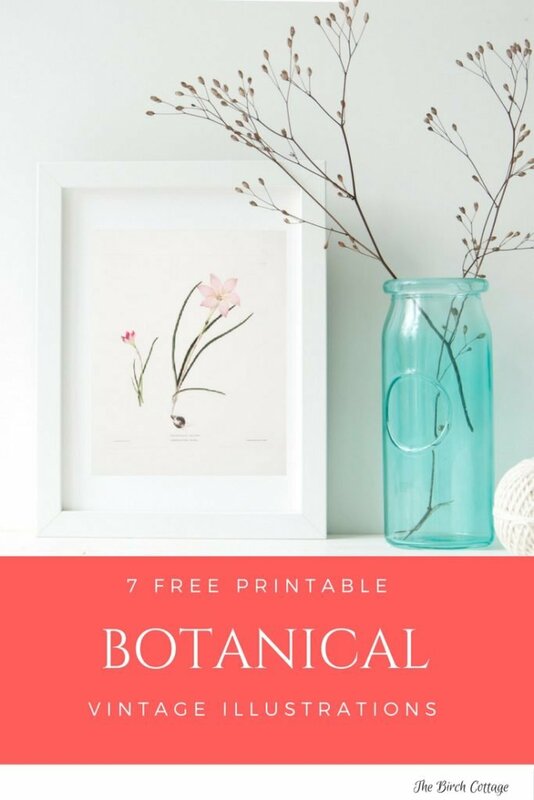 You are here: Home / Printables / 7 Vintage Botanical Illustrations for You! 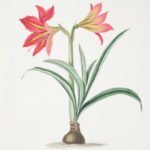 7 Vintage Botanical Illustrations for You! Hello, dear friends! 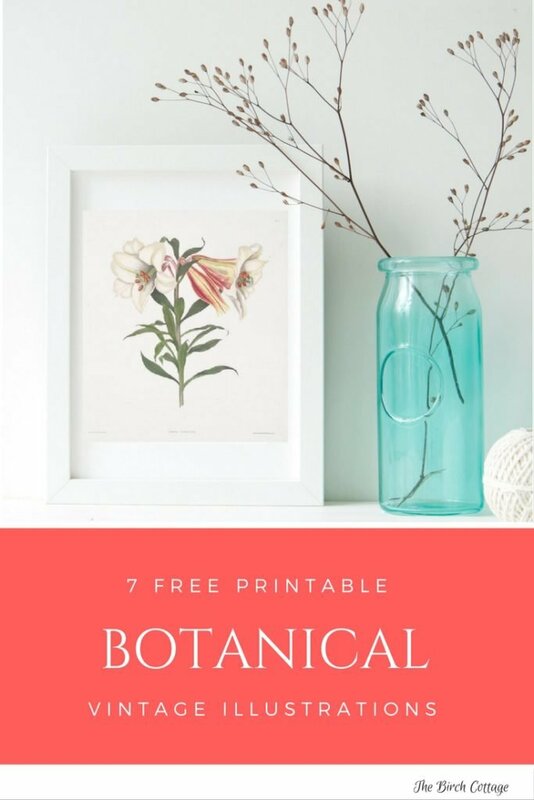 July is birthday month and to celebrate, I have a free gift for you! 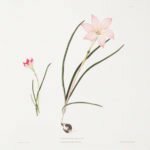 I’ve prepared not one, but seven very special vintage botanical illustrations for you! I’m really hoping that by the time you read this post, my hubby and I are relaxing on the shores of the French River, listening to the sound of the Loons and enjoying a bowl of oatmeal that we cooked over an open camp fire. Later today, we’ll venture up river for a nice shore lunch of peanut butter sandwiches. Not exactly what everyone wishes for their birthday, but for me, it couldn’t be more perfect. Unless, of course, we had all seven of our children and grandchildren with us. Then again, there’s something very special about alone time with my hubby. Priceless! Some of my fondest birthday memories were spent on the French River. 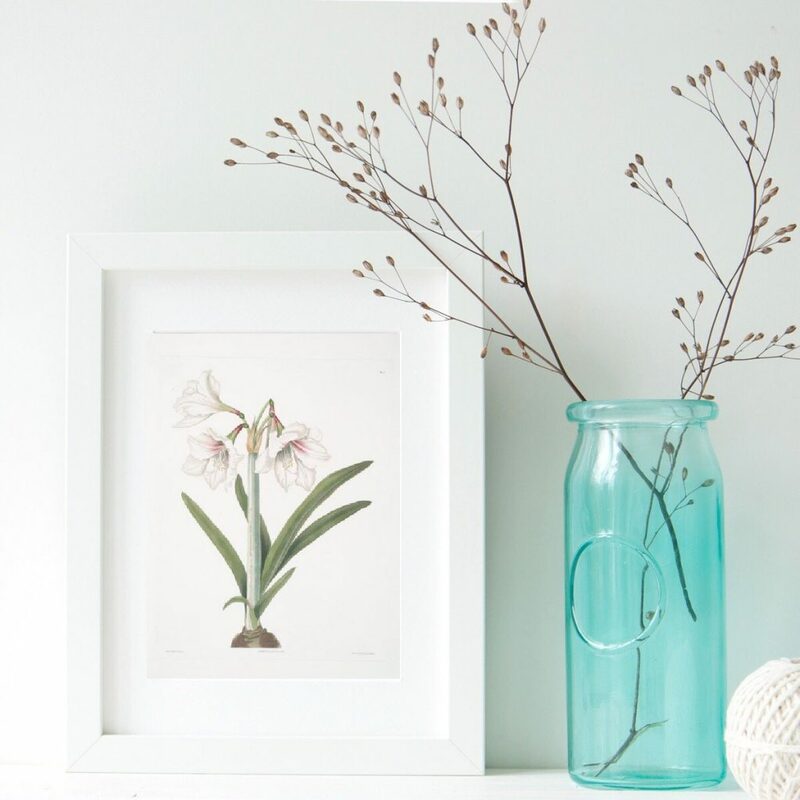 My husband would take the kids over to the French River Trading Post every year, where they would scavenge through the shelves looking for the perfect gift. We’ve even had the privilege of sharing this experience with our grandson. Boy, the fish stories I could tell you! I love the French River. I love the scenery, the rocks, the river, the birds, the fish, the sun, the smell of pine, all our favorite fishing spots and shore lunch spots and the dear friends we’ve made through the years. But, what I absolutely love the most about the French River, is the impact its had on my family. This one place has made all the difference in the world as far as developing a strong family bond, creating incredible memories and giving our children the opportunity to truly connect with one another. One year, I told the kids I wanted rocks for my birthday. Not just any ol’ rocks mind you, French River rocks. So, the kids scavenged the shoreline at one of our favorite shore lunch spots and gathered up rocks they thought I’d like. I loved those rocks. But you know what I love most about them? The fact that our kids spent time and effort into selecting rocks they though I would like. Those rocks lie in a small bed outside the back door of our house and just under the bay window. The perfect spot for rocks since this is on the North side of our house and a very difficult spot for anything to grow. To me, those rocks are priceless. Irreplaceable little gems that money simply cannot buy. They were hand picked by our children and my husband specifically with me in mind. It doesn’t get much sweeter than that, dear friends! So, since you all obviously can’t be with me on the shores of the French River to help me celebrate my birthday, I thought I’d do the next best thing and give you all a little hand picked gift from me! 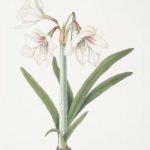 These are seven of some of my favorite vintage botanical illustrations. 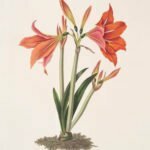 I’ve shared other vintage botanical illustrations with you here and here and even told you where to find your own illustrations. 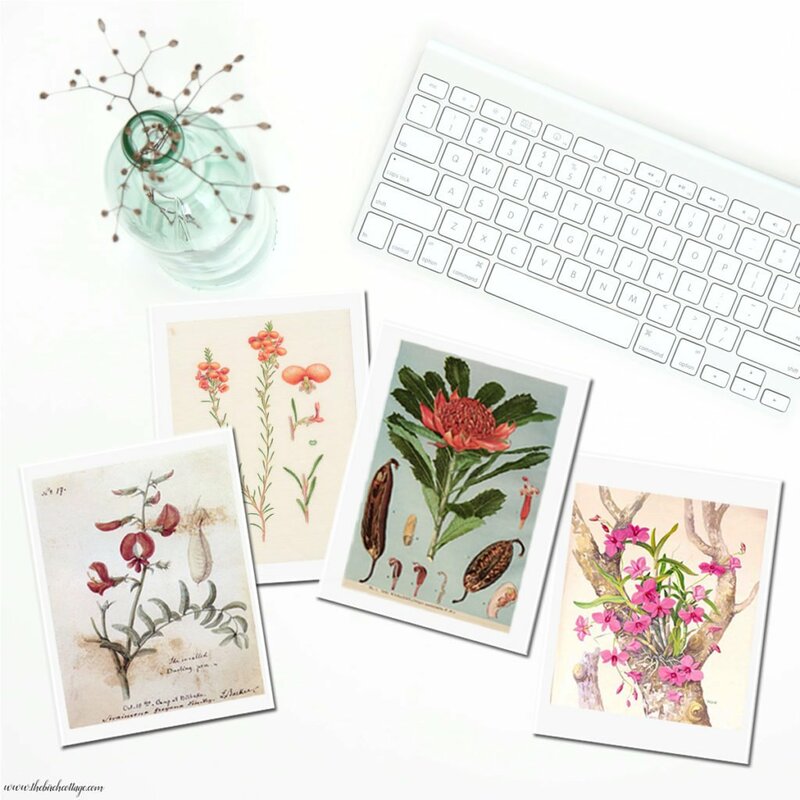 Not to mention the Easter cards, and botanical themed notecards I’ve shared. I guess you could say I have a thing for vintage illustrations! Honestly, I’m really hoping that you adore and find these illustrations as useful as I do! Remember, it is all about you! 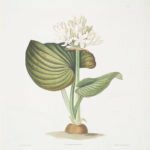 Just so you know, or in case you’re new to The Birch Cottage blog, these vintage illustrations are part of the public domain and can be used without worry about copyright infringement. 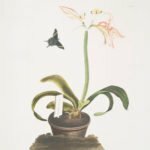 One of my favorite sources is the New York Public Library’s Digital Collection. 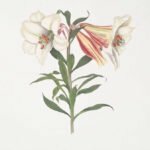 I’ve saved these vintage botanical illustrations as high resolution PDF’s. 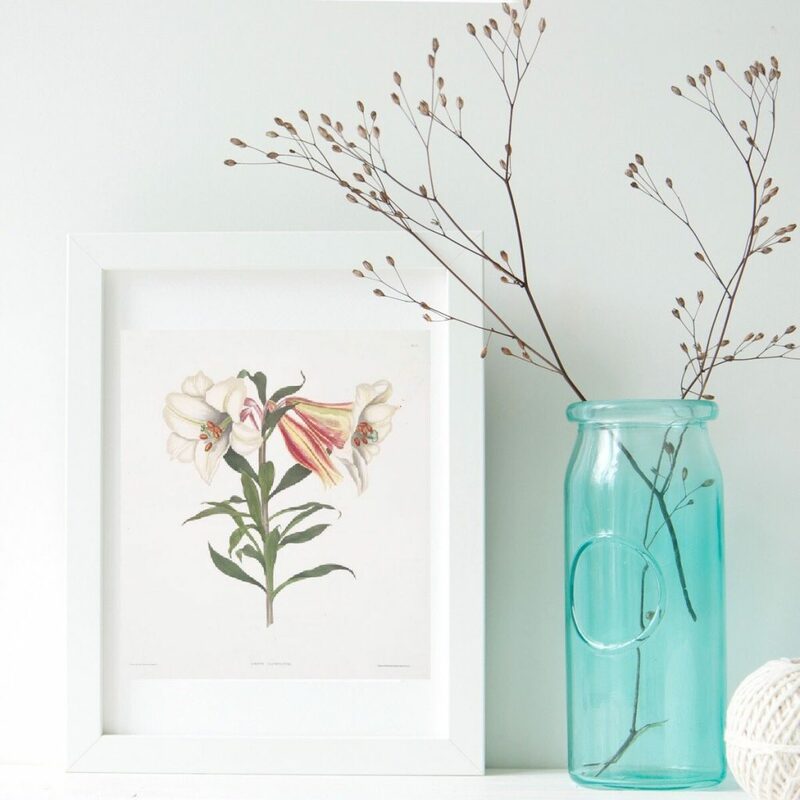 Simply click on the image below of the illustration you’d like to download. 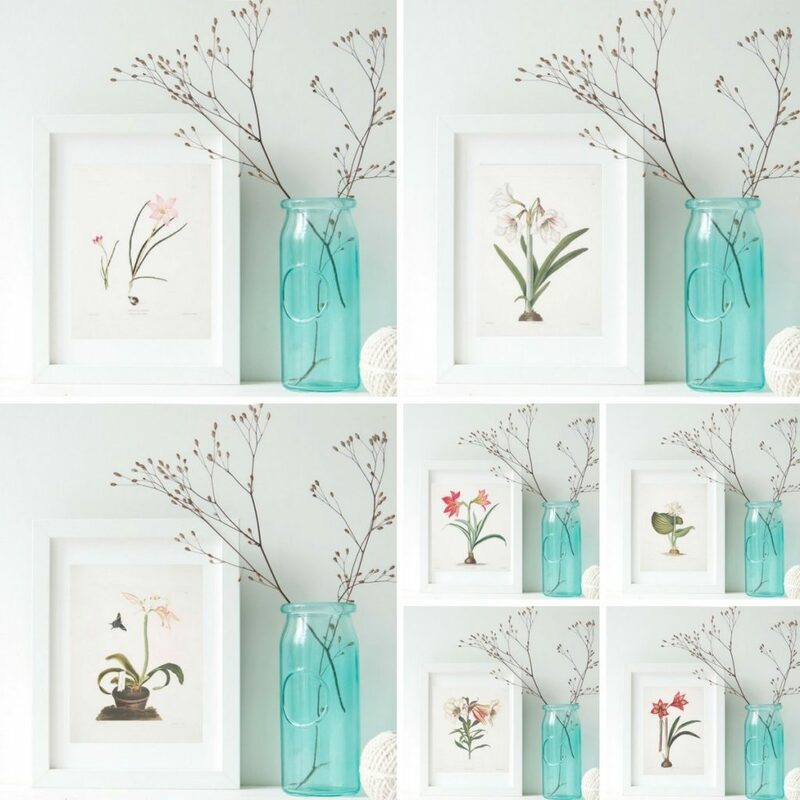 I recommend printing the illustrations on nice paper or cardstock. 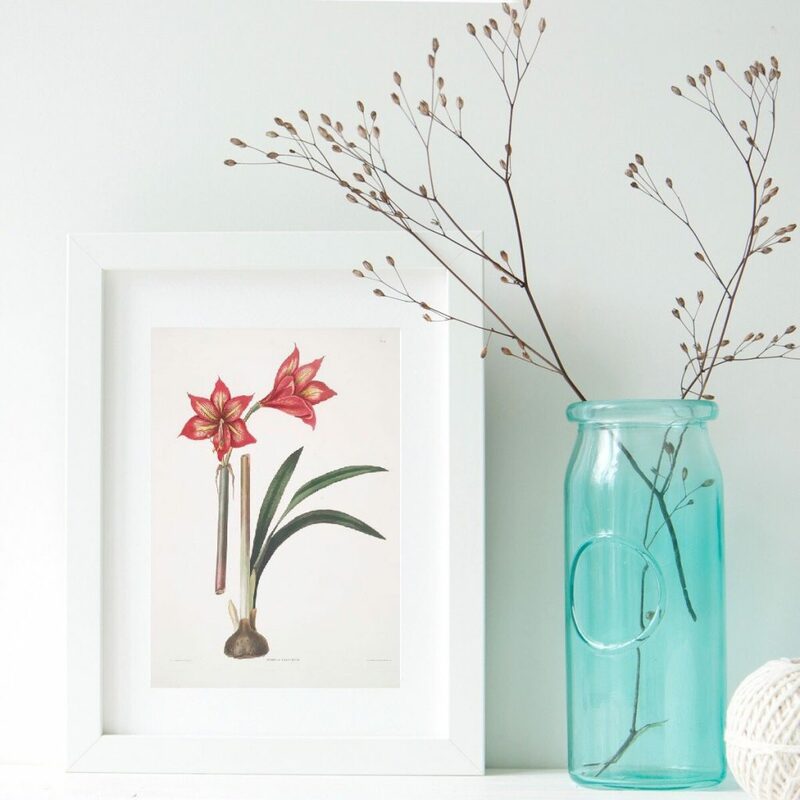 I just think these vintage botanical illustrations are a fantastic way to add a little bit of vintage charm to your home decor that just absolutely never goes out of style! 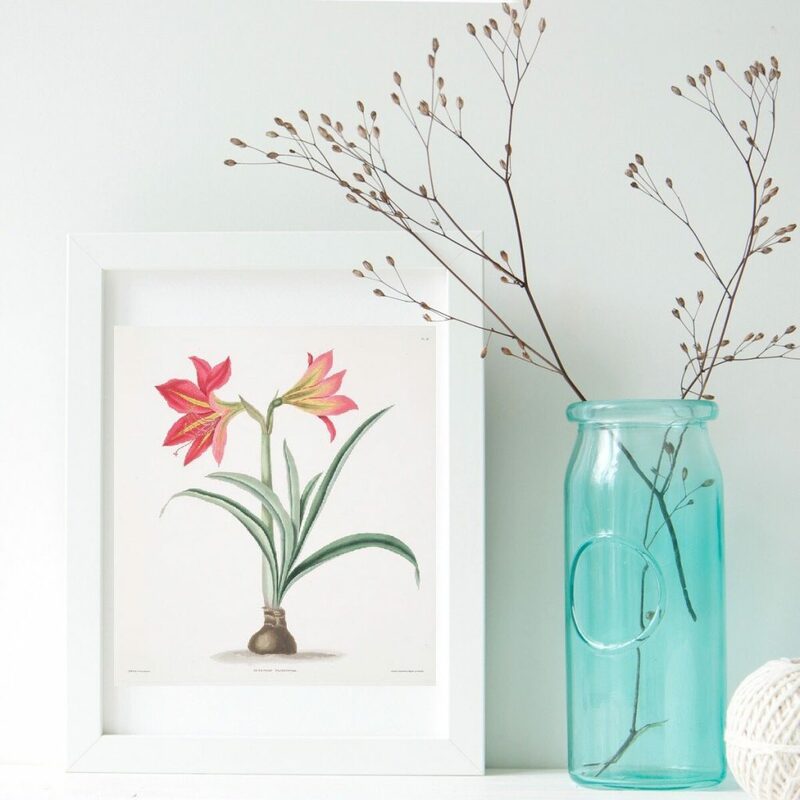 You can find illustrations in soft shades, vibrant tones, fruit, animals, fish, ferns – limitless options. 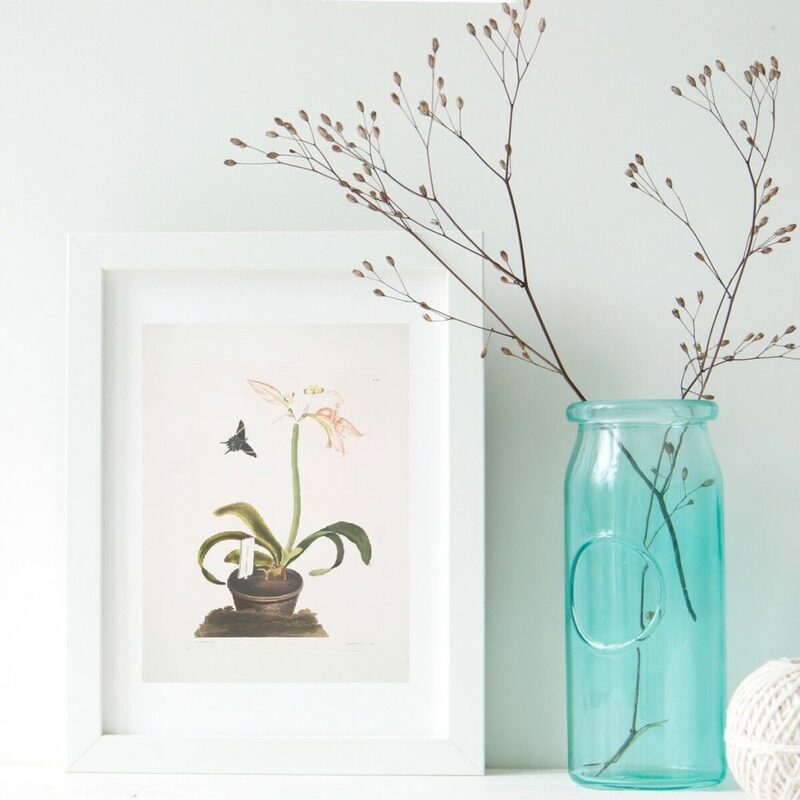 There’s certainly a color scheme to fit your home decor. 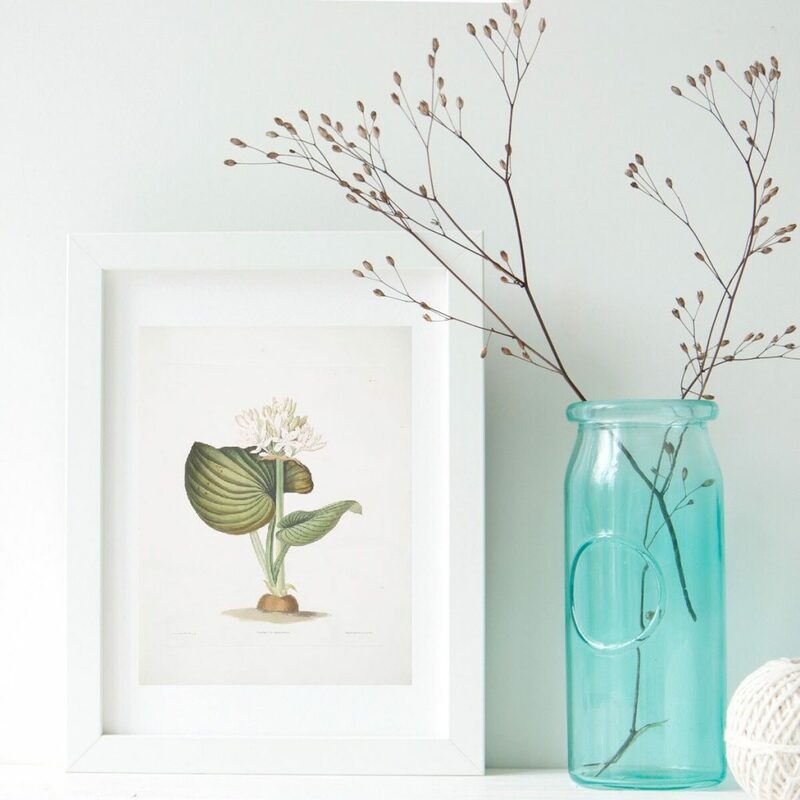 I think this is my favorite botanical in this collection. 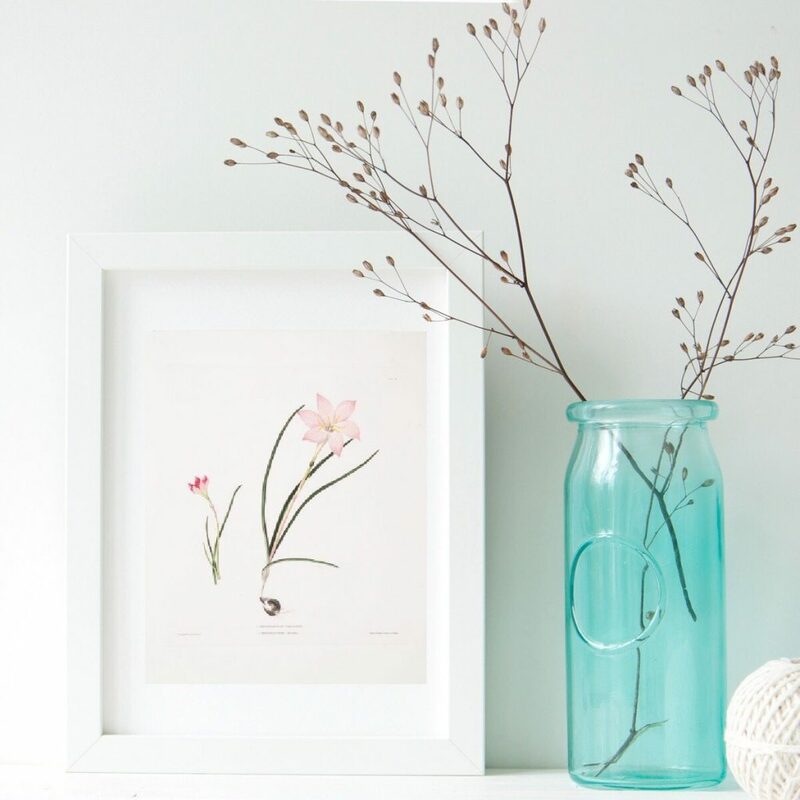 It’s feminine, dainty and just the right hue of color. You might find this print hanging in my daughter’s bedroom. If you use these vintage illustrations, I’d love to hear about it. Feel free to drop my a line below in the comments!